The Great War has been stuck in stalemate on the Western Front for forty-seven years since 1914. Jimmy is a lonely private at the front, forced to battle from the enormous deathly wall that faces the Germans across no-man’s land. Esme is the factory girl he met in Brighton. The girl he dreams of… Separated by the enormity of the war machine that surrounds them they write to each other, sharing their hopes and dreams of a better time… An epistolary novel set in an alternate history. 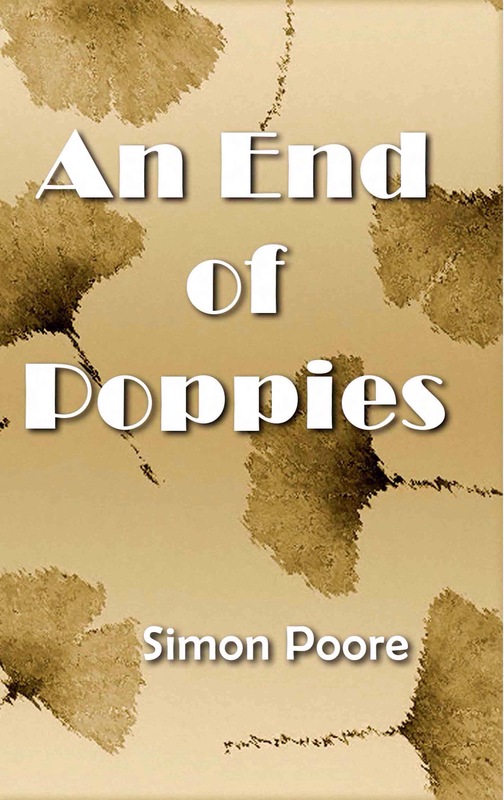 I noticed your book, An End of Poppies. It looks like a genre we might be interested in. Do you have a copy we can read? Thank you and I look forward to hearing from you.